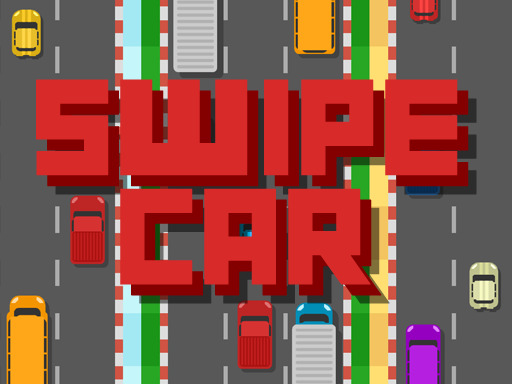 Swipe Car is a classic racing game that is fun and addictive. There are many types of unique cars. The snow, desert and forest roads that you can play. You only control the car by swiping left or right. Stay careful about the car around you.